New smart technology. 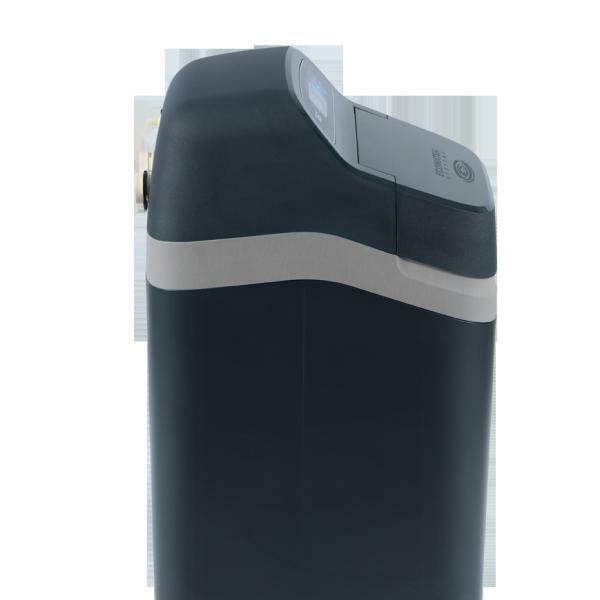 Excellent family home water softener for a larger household with higher demand for water. 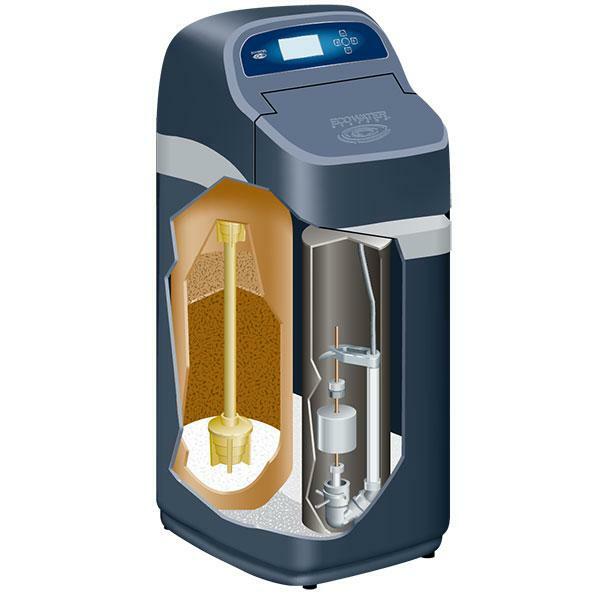 Ecowater Boost 300 also provides higher flow rates than the smaller compact models. Ask us for more details on this product and price. One inch internal valve means higher softening capacity for lower running costs.